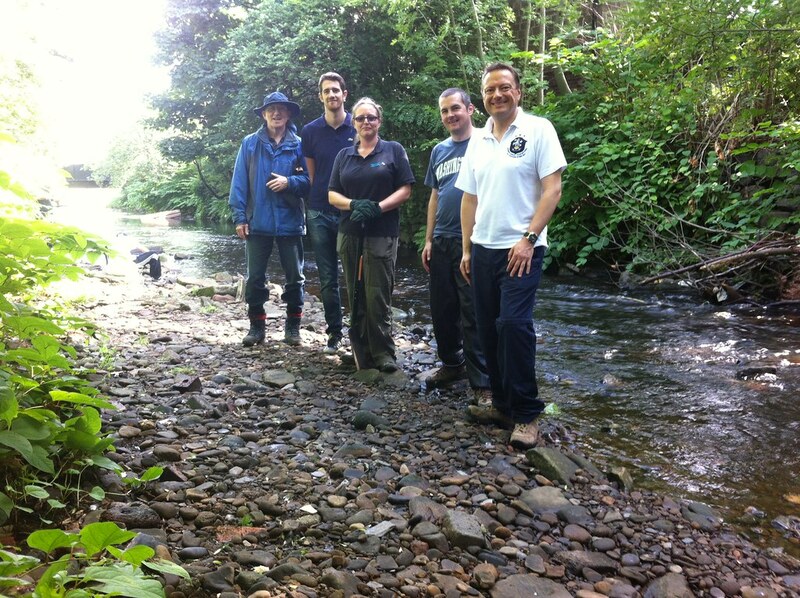 Jason continued his volunteer week on the River Colne with the Greenstreams project. The team litter picked at Milnsbridge Weir and walked the river helping to clear vegetation. Thanks to Volunteering Kirklees who helped to organise the day. Volunteering Kirklees work in partnership with many organisations across Kirklees to support and promote good practice in volunteer involvement.